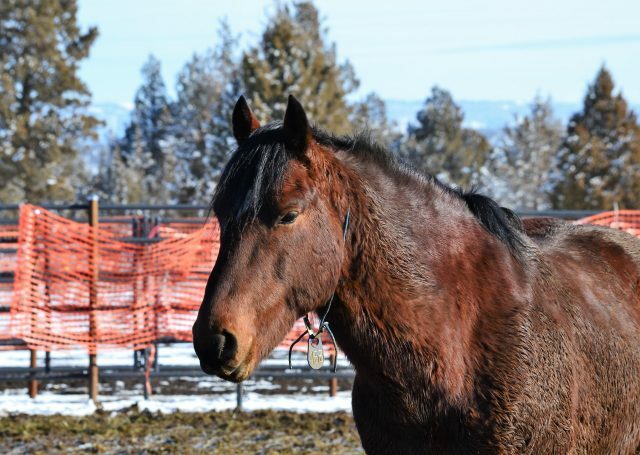 Put away those down riding coats… and furry equine coats as well. 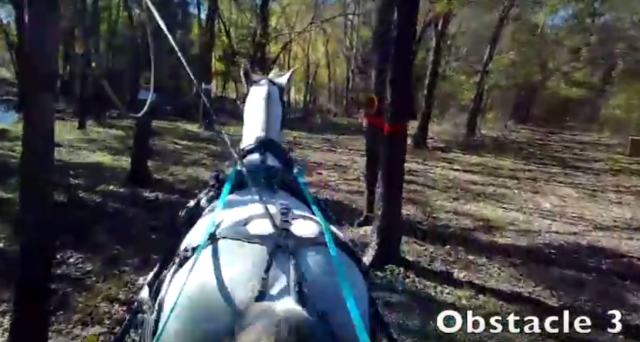 “You can’t teach an old dog new tricks” — but you CAN teach an older horse. 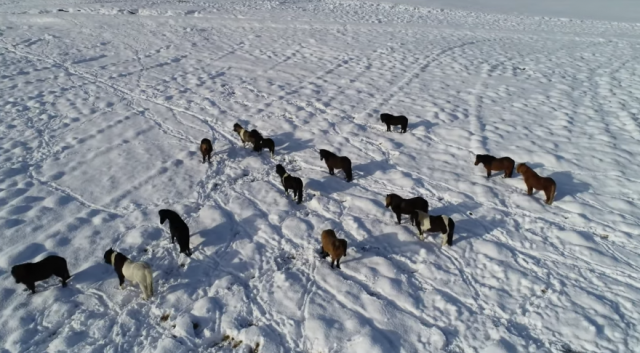 Tami Fawcett of Mustangs Mend seeks to change the misconception about training older mustangs with a new project. 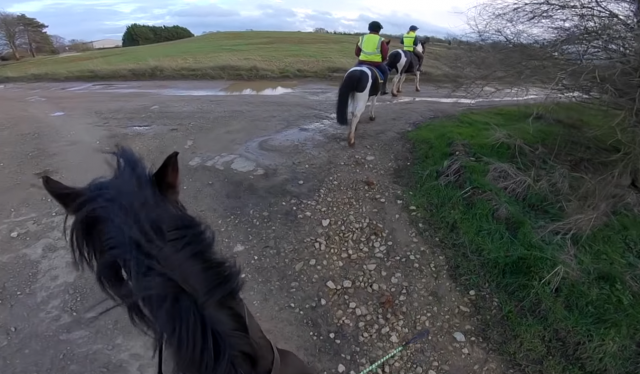 Just let it all out with a nice gallop. 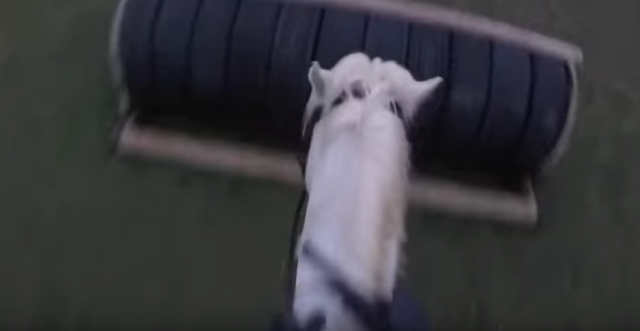 If cross-country were scored on enthusiasm, this pair would win every time. 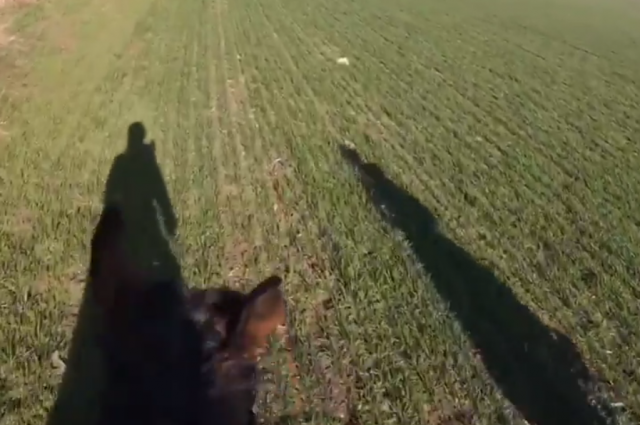 Yep, they can literally do anything — including field hunters. Take a ride on this mustang out in the hunt field! 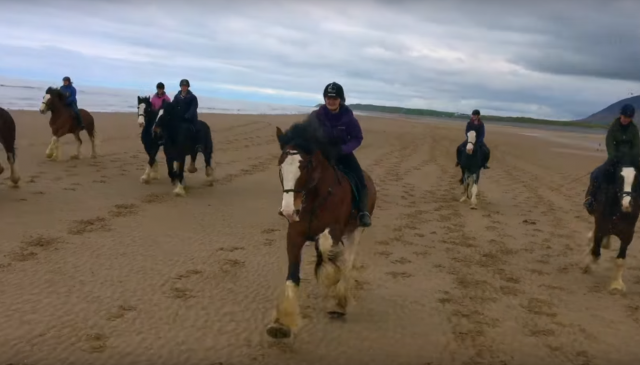 Big horses can still boogie down the beach! 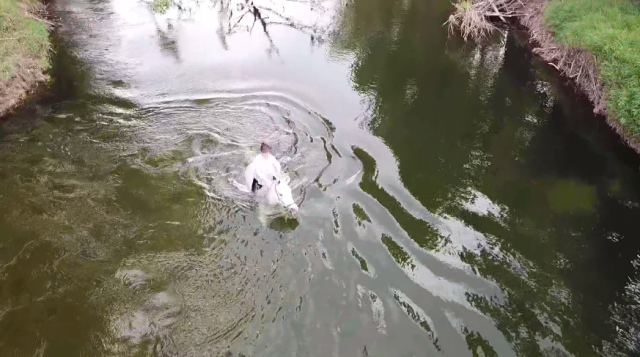 Exhibit A: this drone cam. 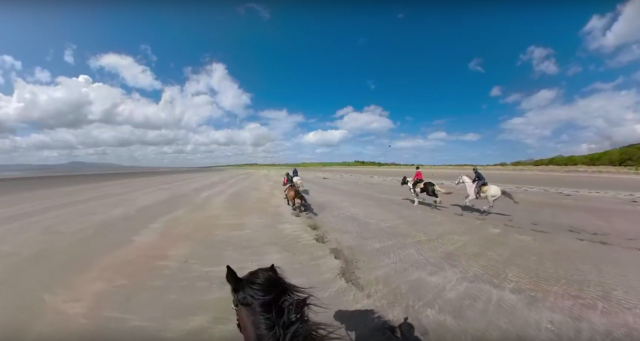 And beaches were made for galloping. Catch the trailer plus a behind-the-scenes sneak peek of this upcoming release! 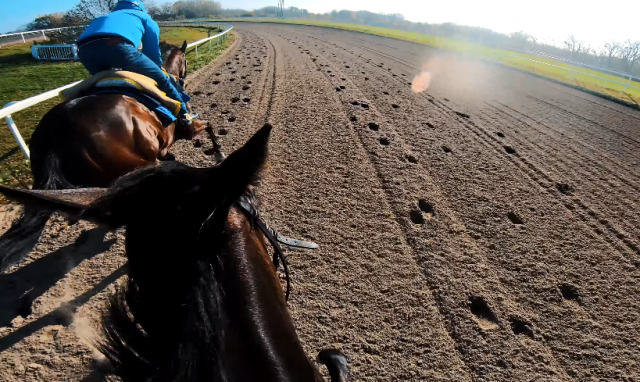 The magic of being a barn rat with none of the drama: check out this week’s helmet cam video! 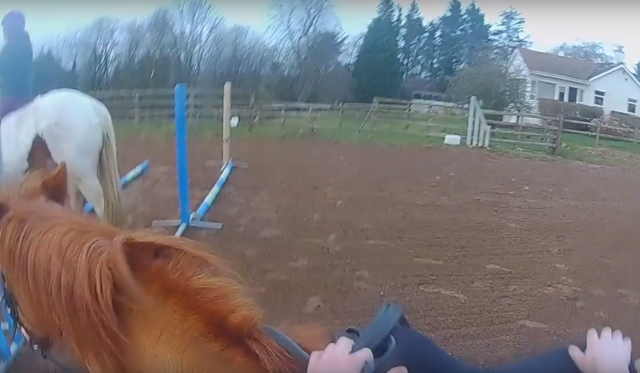 Many liberty trainers teach their horses elaborate routines that are incredibly impressive to watch, but simple act of a horse choosing to stay with a human, free of restraints, is a truly beautiful thing. 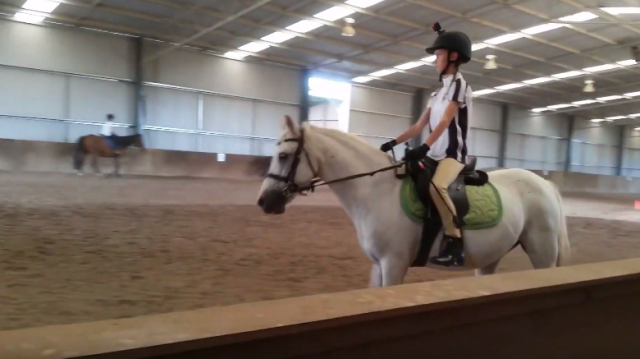 Never thrown a leg over a Grand Prix horse? Here’s your chance. Rules: 1. Hang on tight. 2. Always bring your GoPro. Take a little tour of “Westworld” — or at least ride through the set, via drone cam! 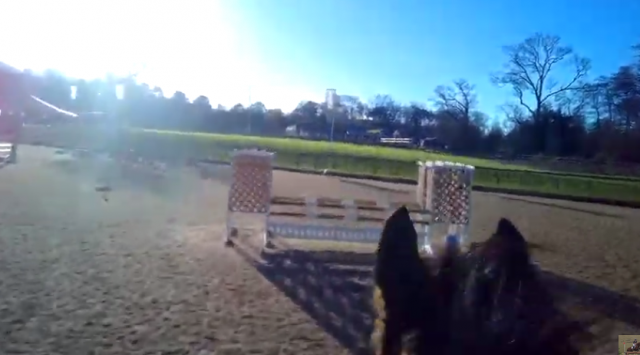 World Equestrian Brands HC: OTTBs for the Win! 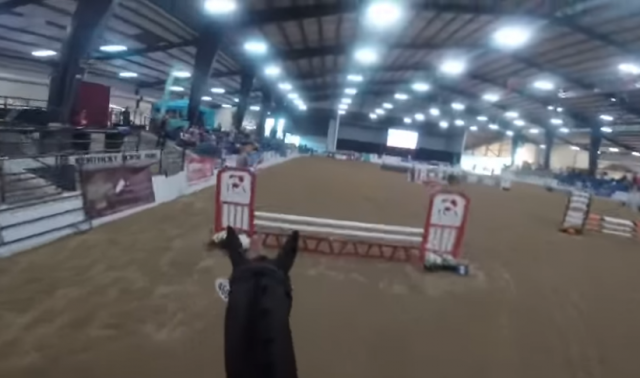 As we anticipate the announcement on February 1 of trainer acceptance for the 2019 Thoroughbred Makeover, relive the winning ride from the 2018 Makeover with Elisa Wallace and Reloaded! You don’t actually need to go south for the winter — just put on another layer and live vicariously through other people’s helmet cams. 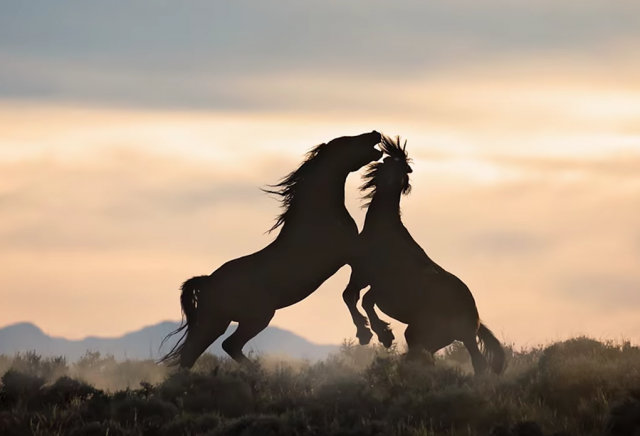 Airing this Wednesday and next, Equus: Story of the Horse brings the evolution and both natural and artificial selection process throughout human history to your television in gorgeous storytelling. Biz Stamm previews and reviews. Contrary to the title, this is NOT a fail. 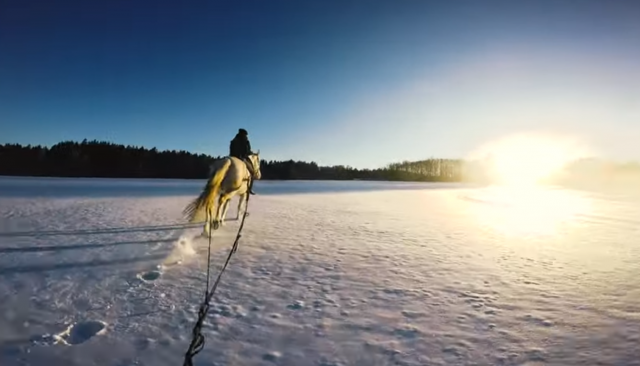 No need to grieve over winter’s arrival: just saddle up and get out there in the snow! 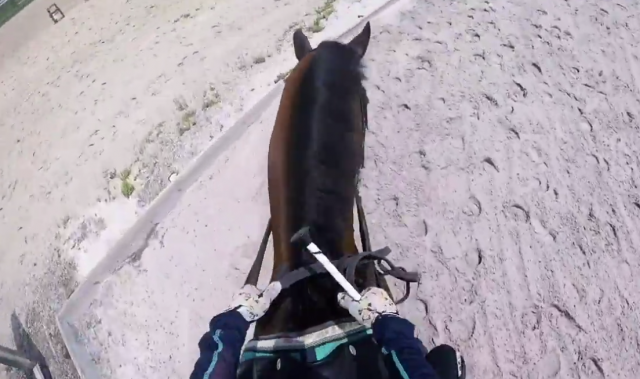 World Equestrian Brands Helmet Cam: Run Like the Wind! 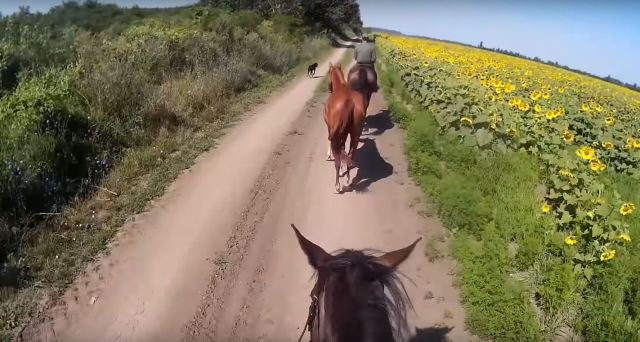 If you’ve never gotten to open up a horse to his maximum speed on a wide-open race track, we’ve got the next best thing for you. 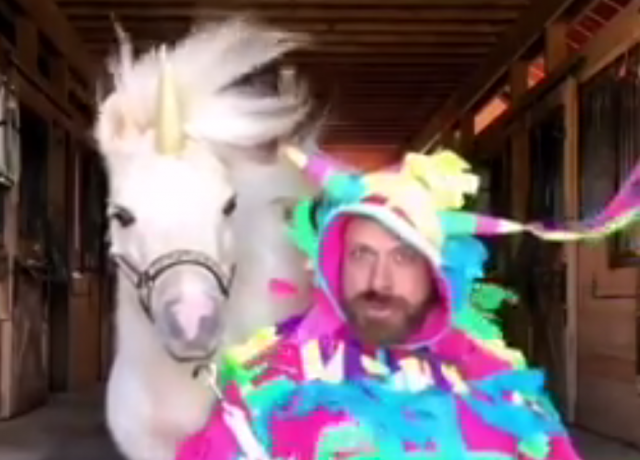 What happens when you combine Project Runway, a miniature unicorn, and a weird acid trip? I’m pretty sure it’s this, and it’s right up my alley! 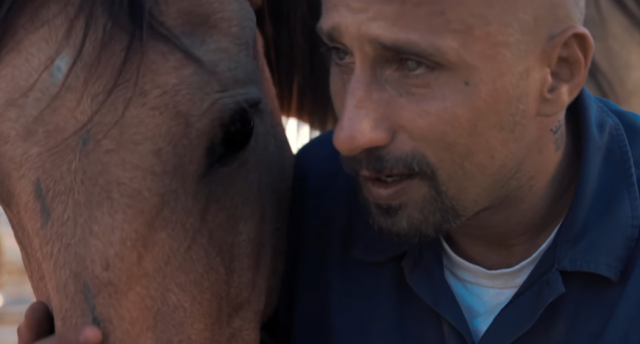 It’s difficult to cover an emotionally-loaded topic such as the wild horse and burro crisis without narrowing one’s focus to a certain agenda — but Jamie Baldanza’s Taking Back the West might be the breath of fresh perspective we all need.